Steph Curry and Under Armour will be celebrating Mother’s Day with this special edition Curry 2 release that will be debuting just in time to give moms all the thanks they deserve. 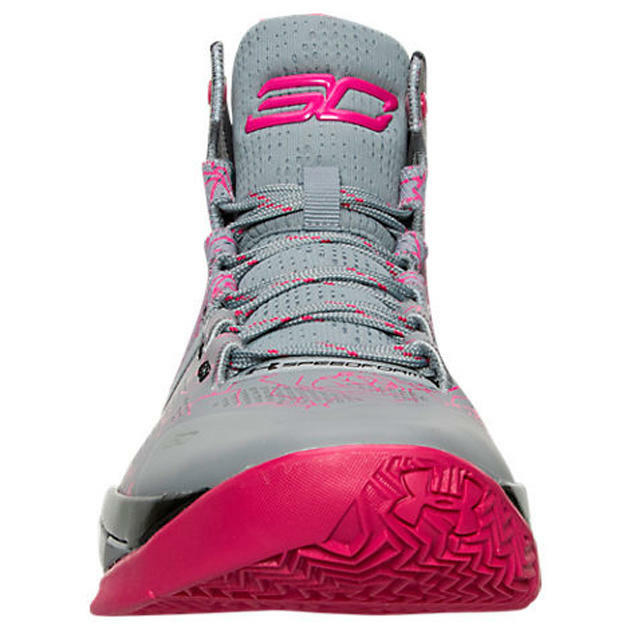 This Curry 2 is dressed in a Light Grey, Black and Pink color scheme. 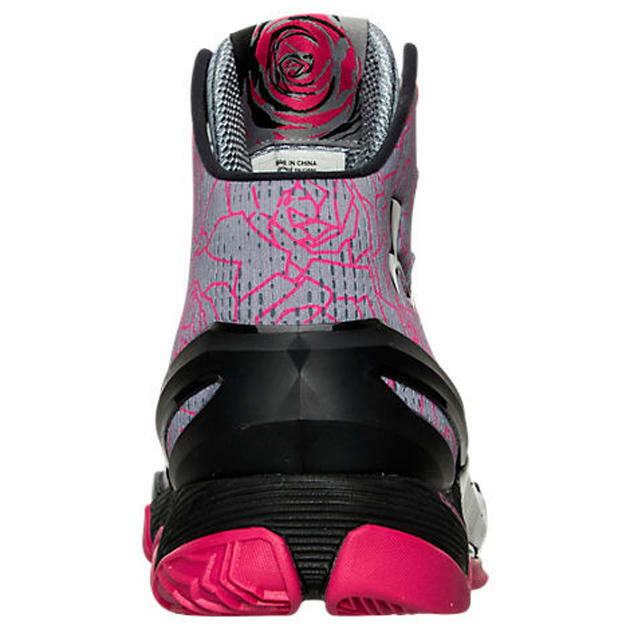 Featuring a full Grey-based upper that is covered with Pink floral graphics decorating this Mother’s Day release, along with a Black midsole. Check out the detailed images below and look for the Under Armour Curry 2 “Mother’s Day” to release on Friday, May 6th, 2016 at select Under Armour retail stores. The retail price tag is set at $130 USD. UPDATE: Another look at the “Mother’s Day” Curry 2 that drops on Friday, May 6th.